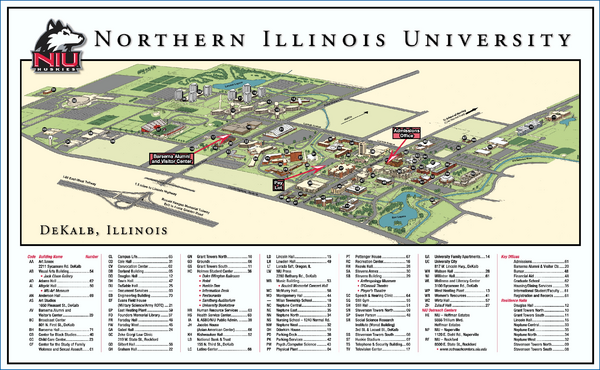 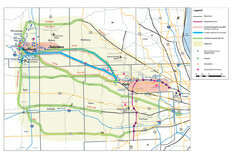 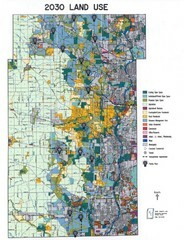 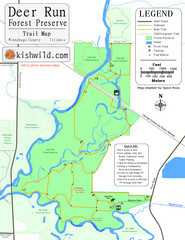 Trail map of Oak Ridge Forest Preserve in Winnebago County, Illinois. 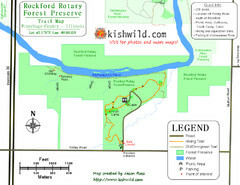 Trail map of Rockford Rotary Forest Preserve in Winnebago County, IL. 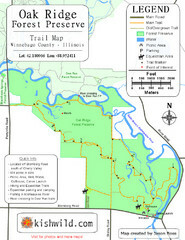 Trail map of Deer Run Forest Preserve in Winnebago County, Illinois.